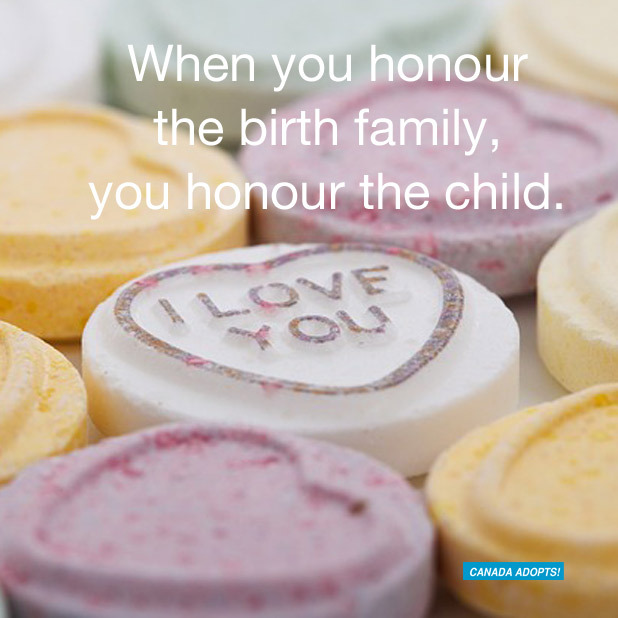 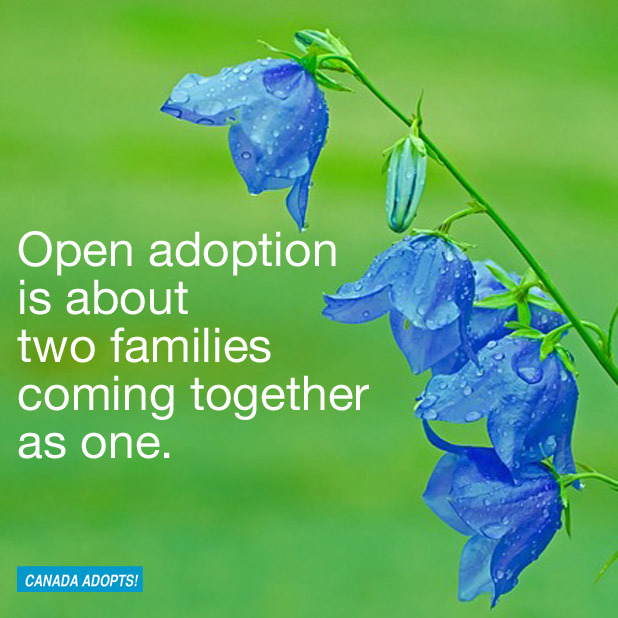 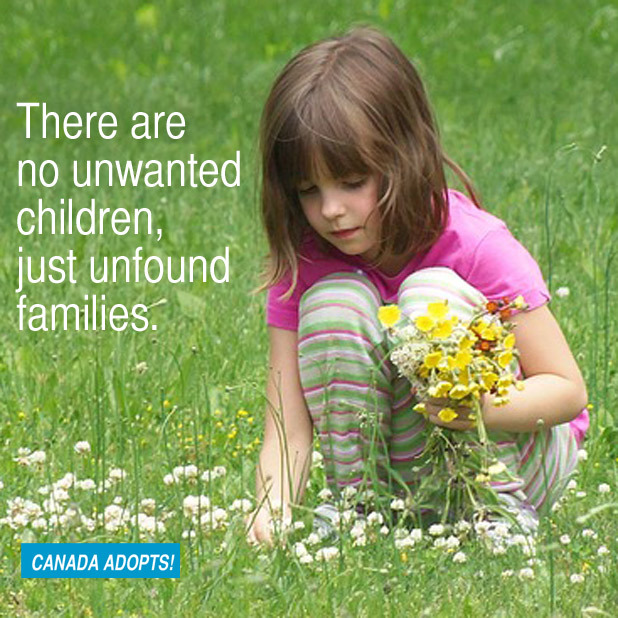 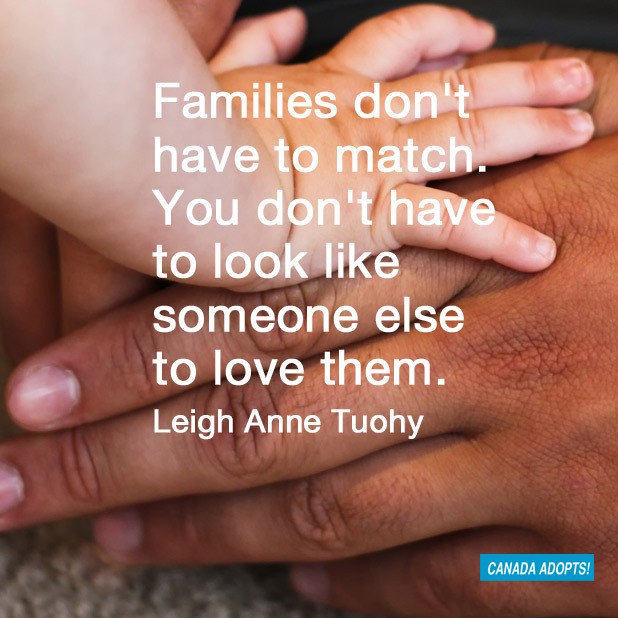 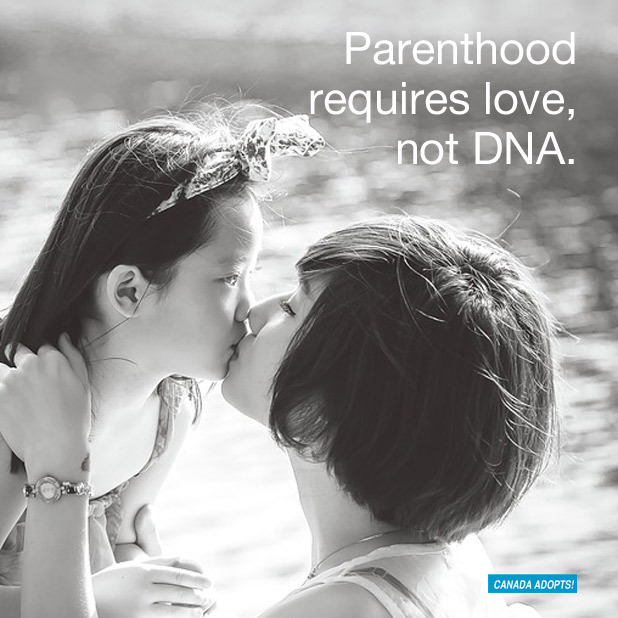 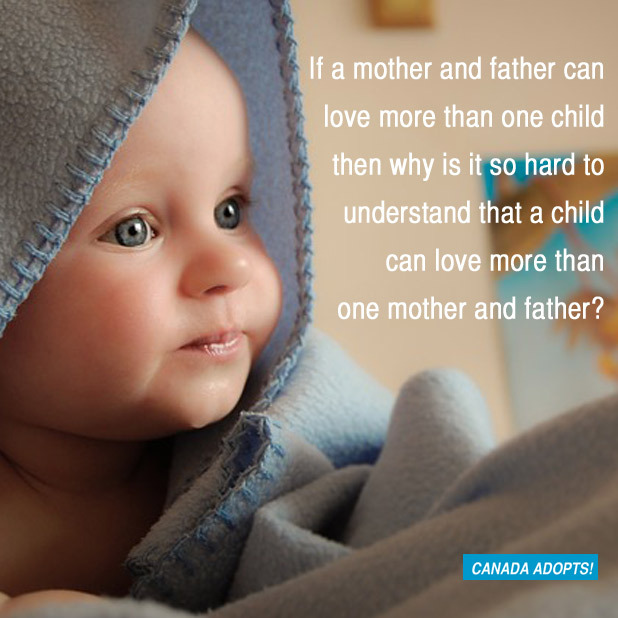 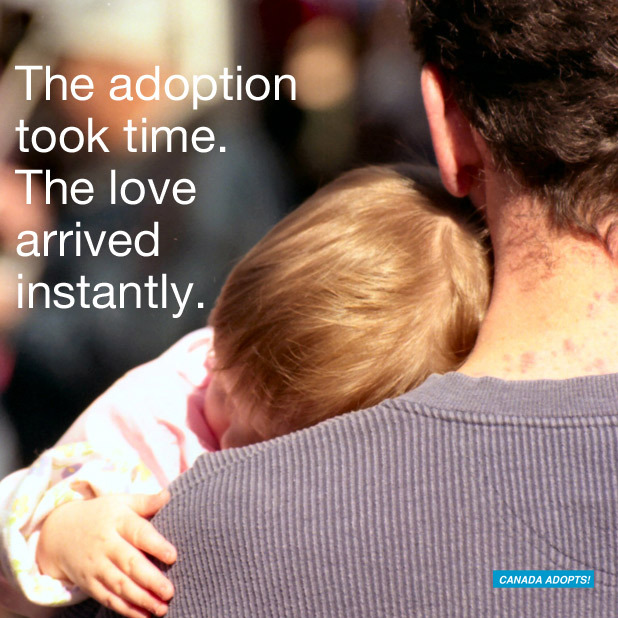 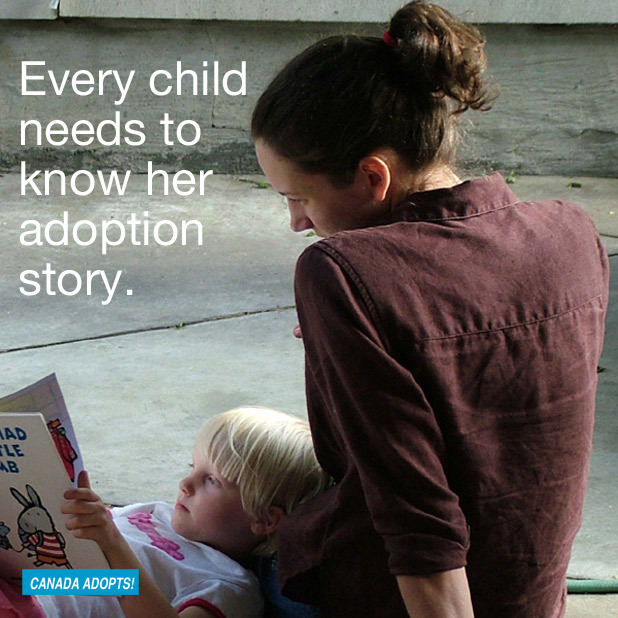 Adoption is a beautiful way to build a family. 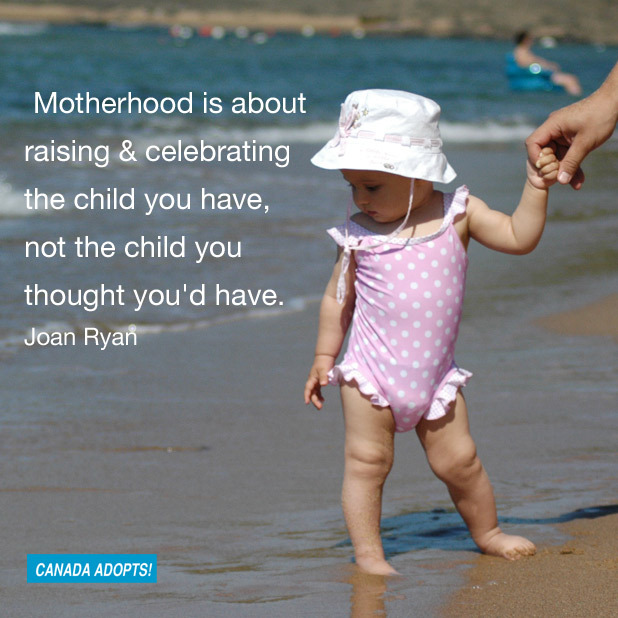 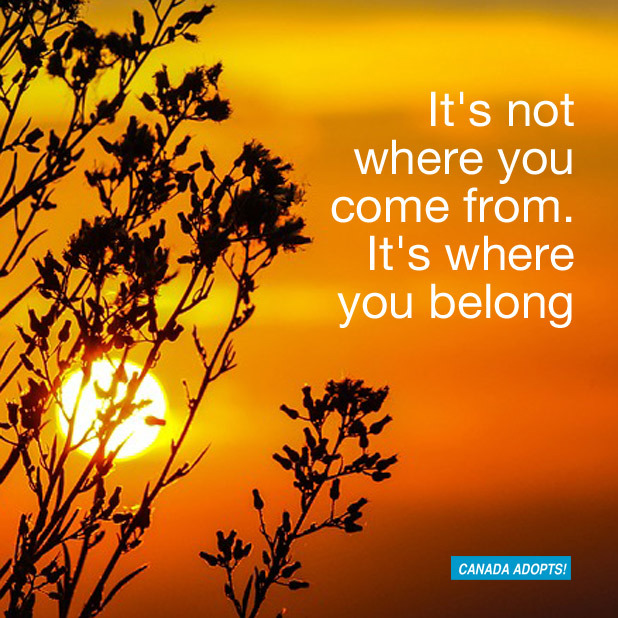 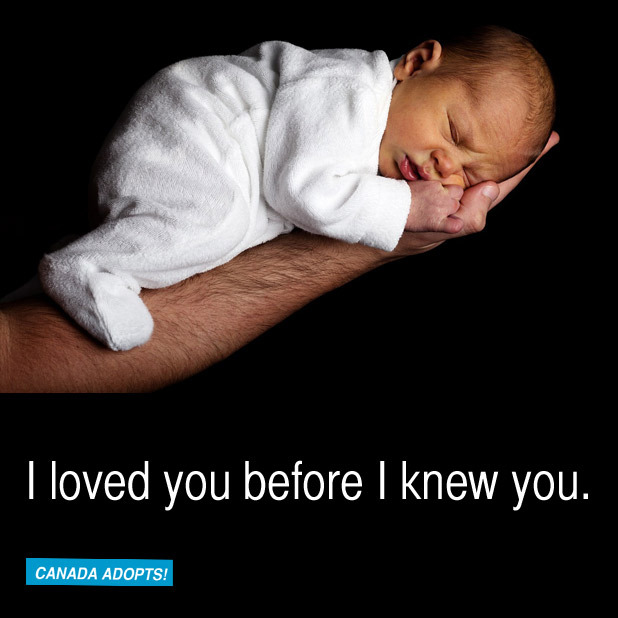 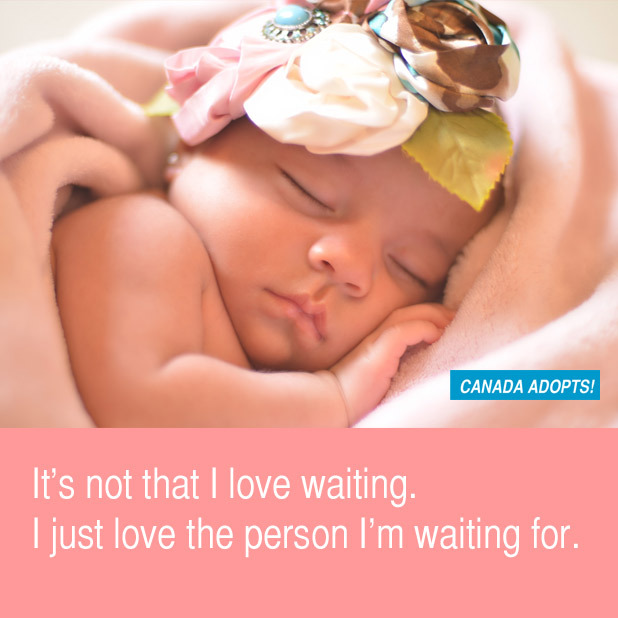 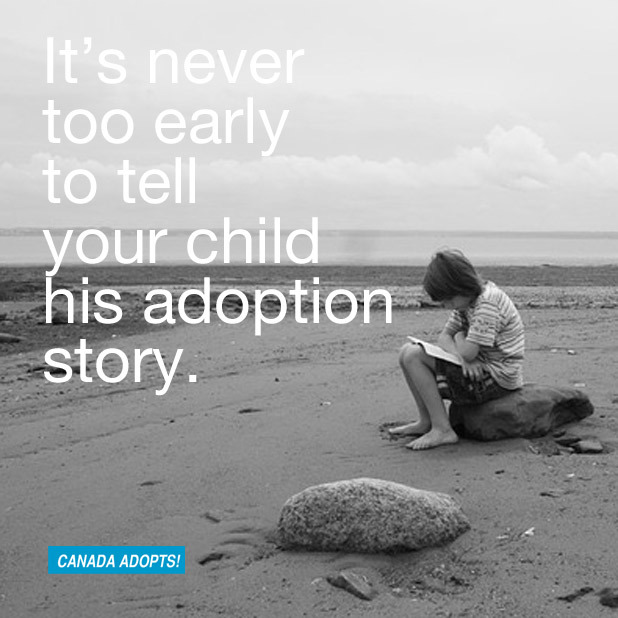 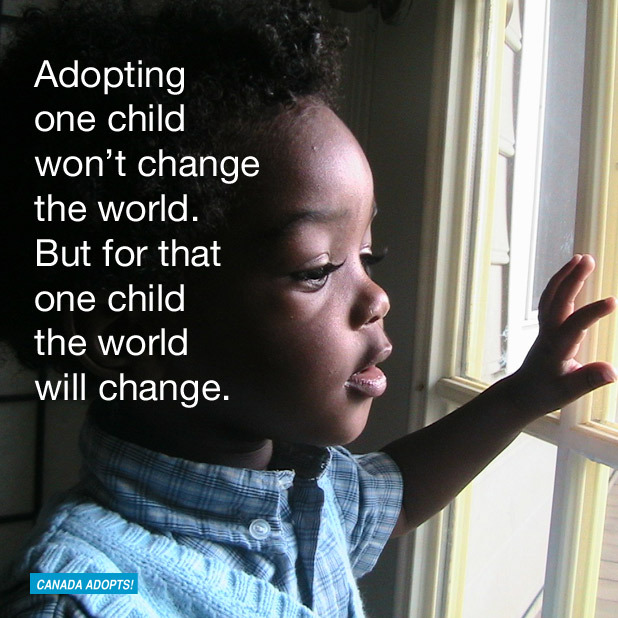 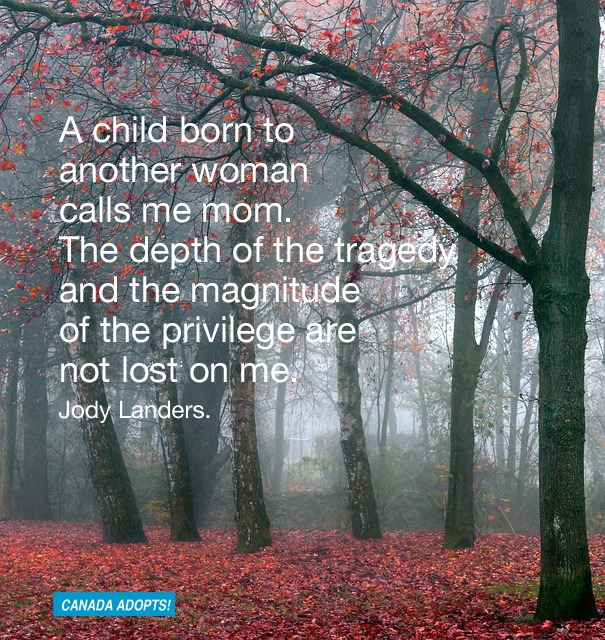 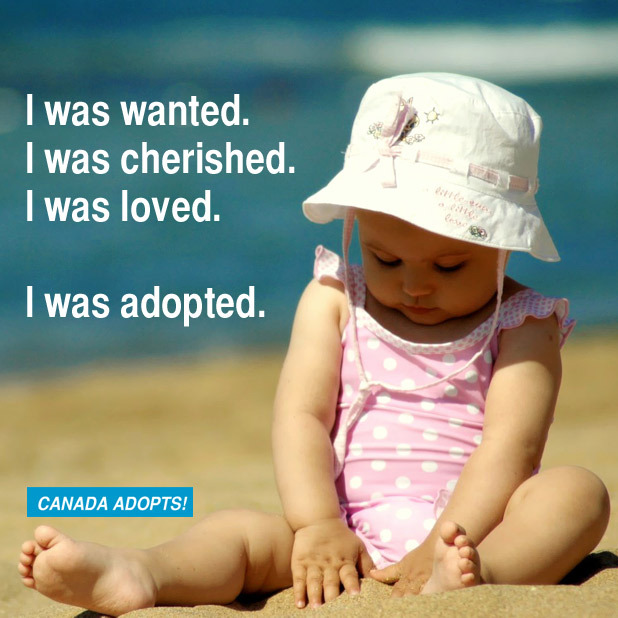 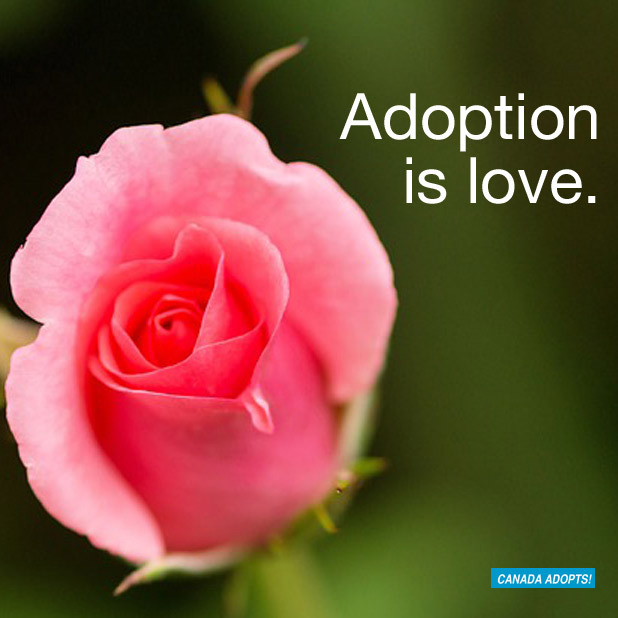 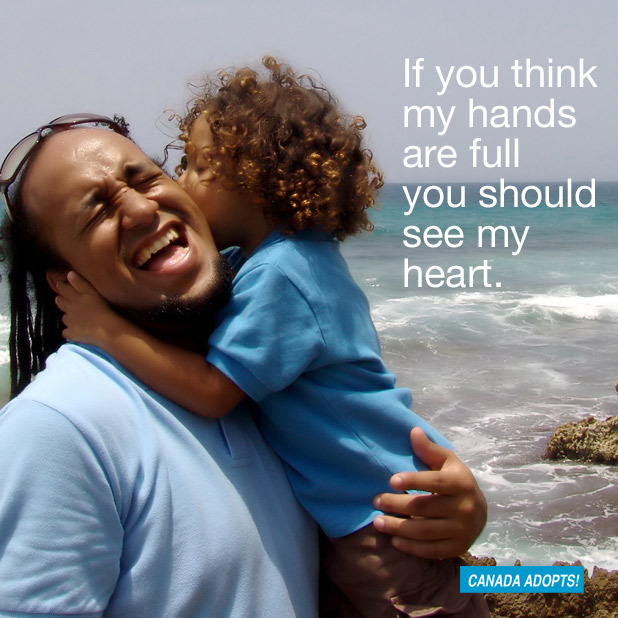 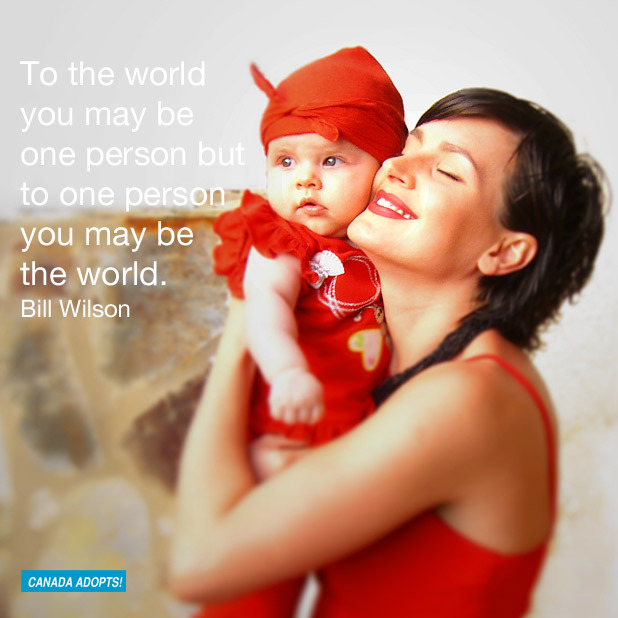 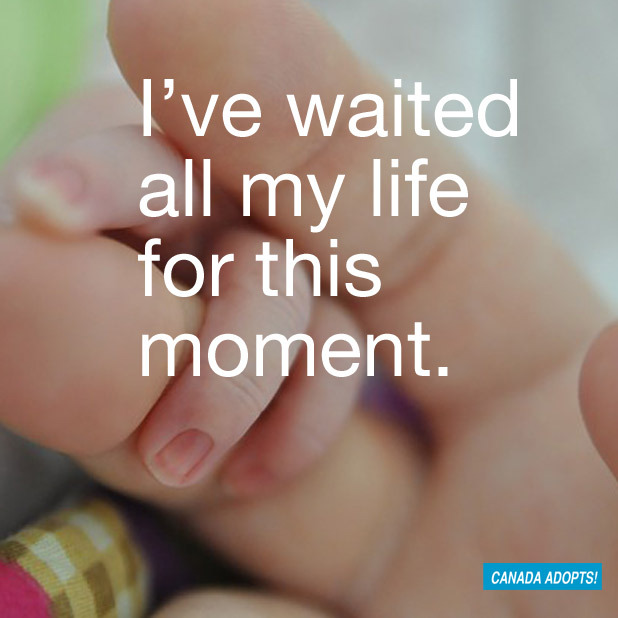 So what better way to show that than through these 27 beautiful adoption images and quotes? 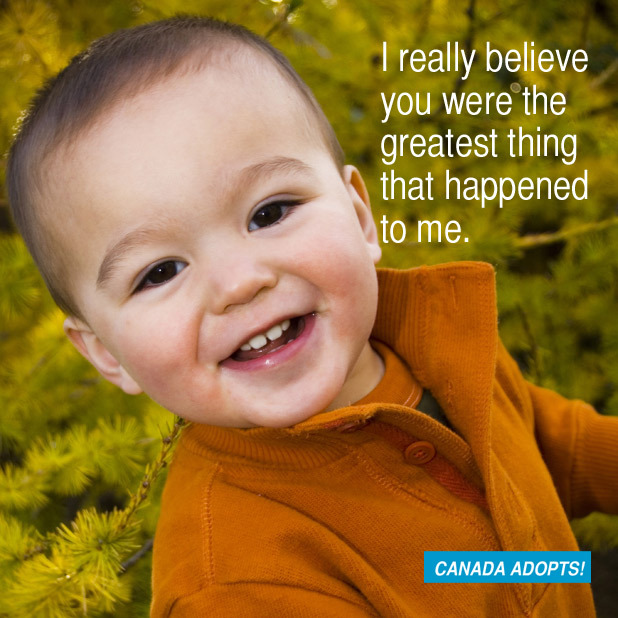 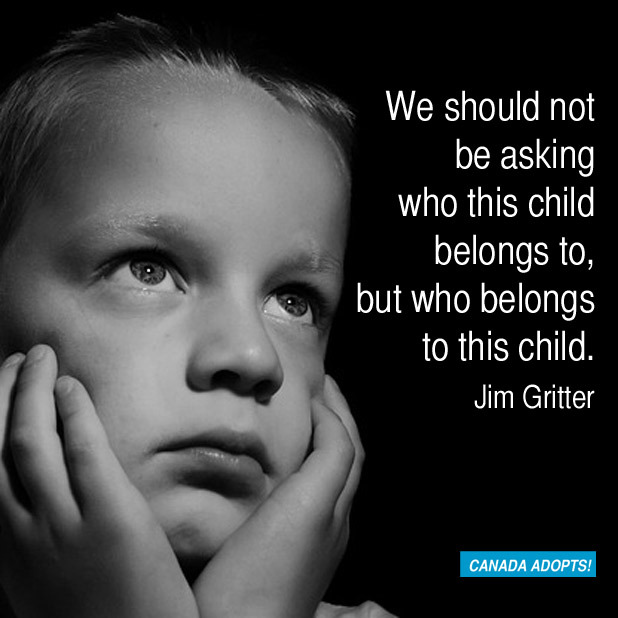 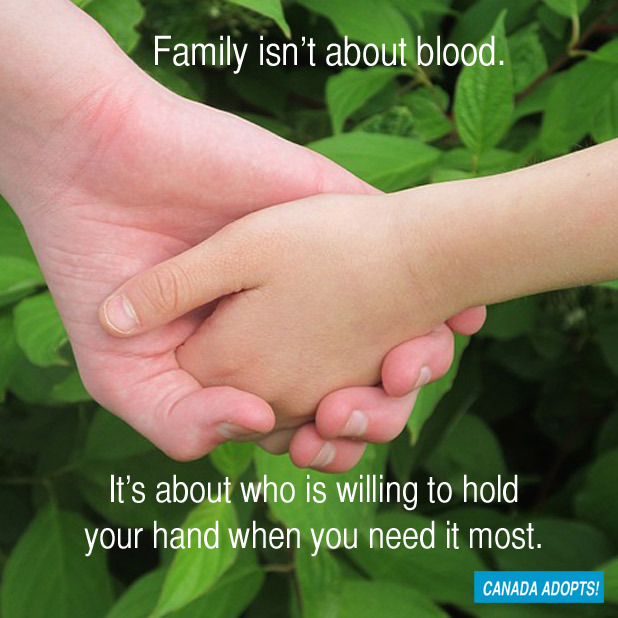 Do you have a favourite adoption quotation? 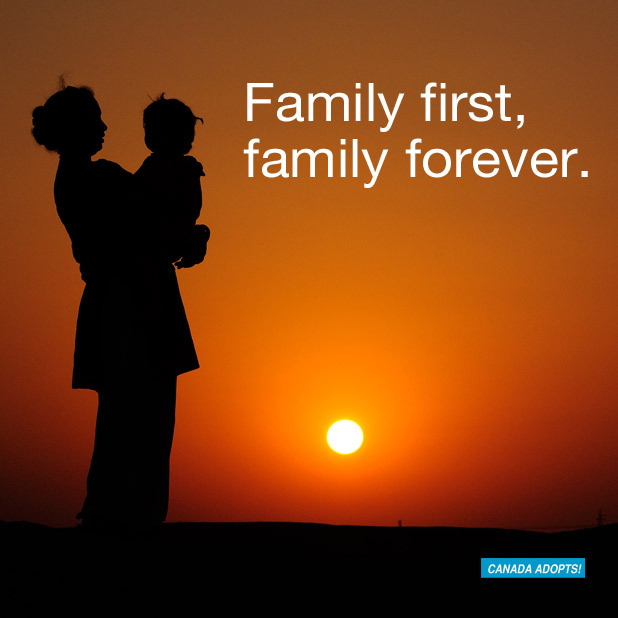 Let us know in the comments section or on Facebook. 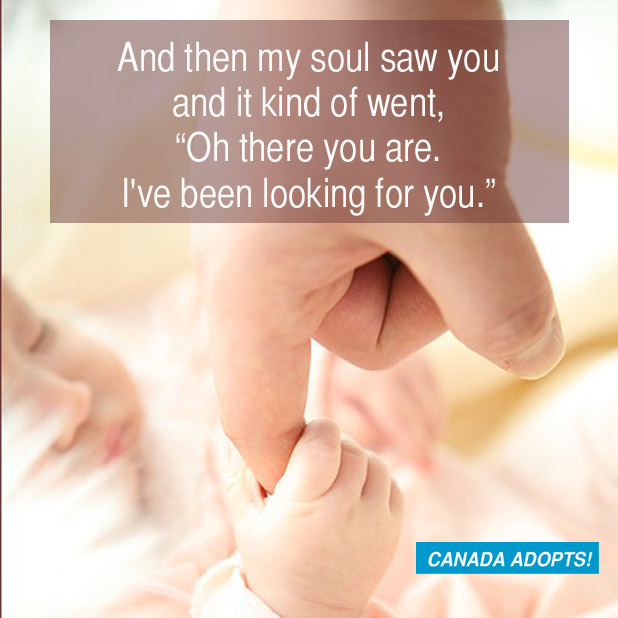 And be sure to follow us on Pinterest, Instagram, Twitter and Google+ for more inspirational adoption words and images. 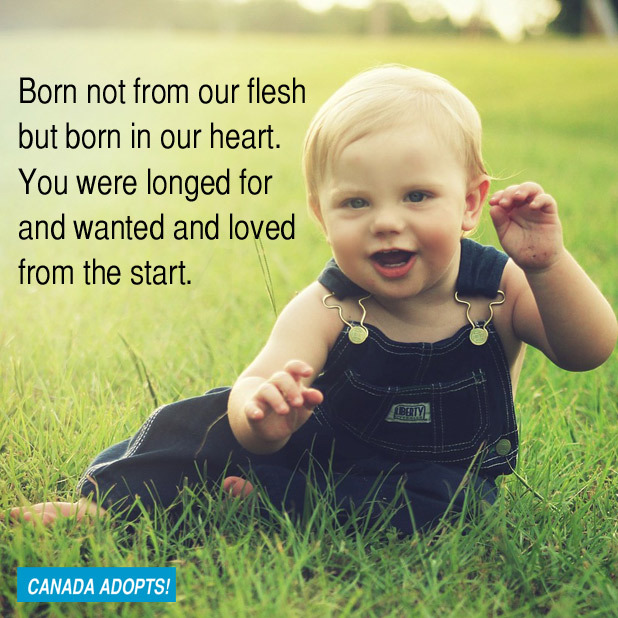 My parents always said, “You were chosen”. 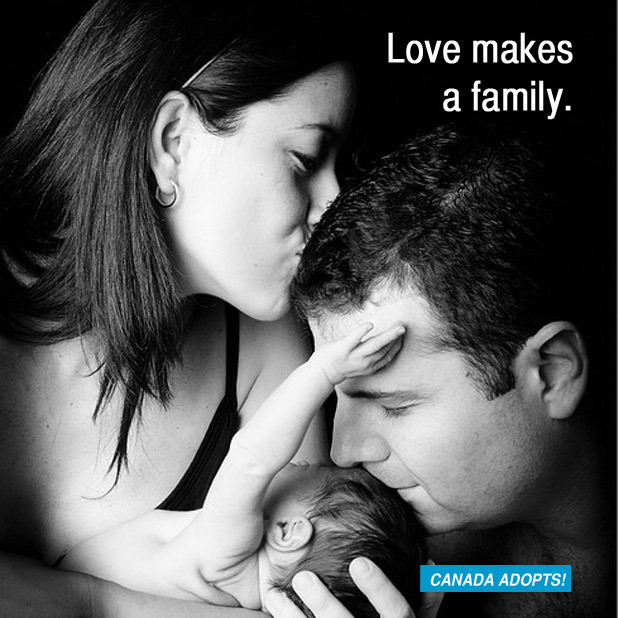 An I grew up reading the book, “The Adopted family” you know, dady chose mommy an together they chose you!